Montgomery Ave Residence — spot design co.
A true gem! 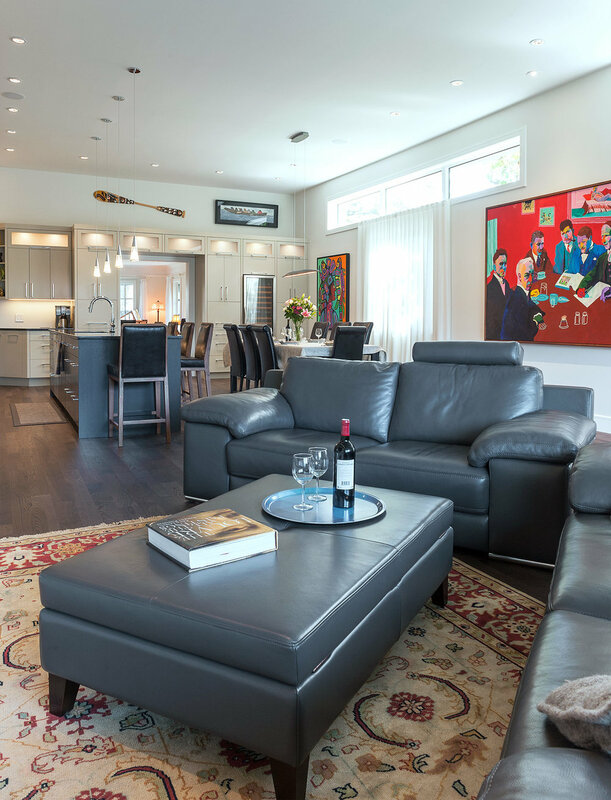 This 1940's bungalow was transformed into a gorgeous contemporary home for these art loving clients. Along side builder Todd Martin with Knot-in-a Box, we worked to keep the character of the existing home and blended it with the 1500 sq ft addition. White walls and simple but elegant millwork created the perfect backdrop for this couples extensive art collection. To top it off, this home was highlighted in Modern Home Victoria Magazine. Check out our Press page for the full article.